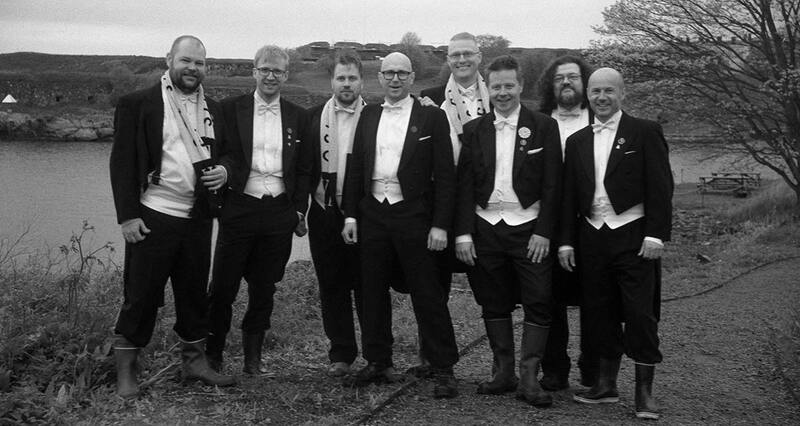 For more than 130 years, the YL Male Choir has been at the cutting edge of the art of male choir singing in Finland. Established in 1883 as Ylioppilaskunnan Laulajat [the Helsinki University Chorus], the YL Male Choir is Finland’s best-known male choir and a national institution. It is the oldest Finnish-language choir, and as such an indivisible part of Finland’s history. The YL Male Choir has always premiered and recorded works by major living composers. 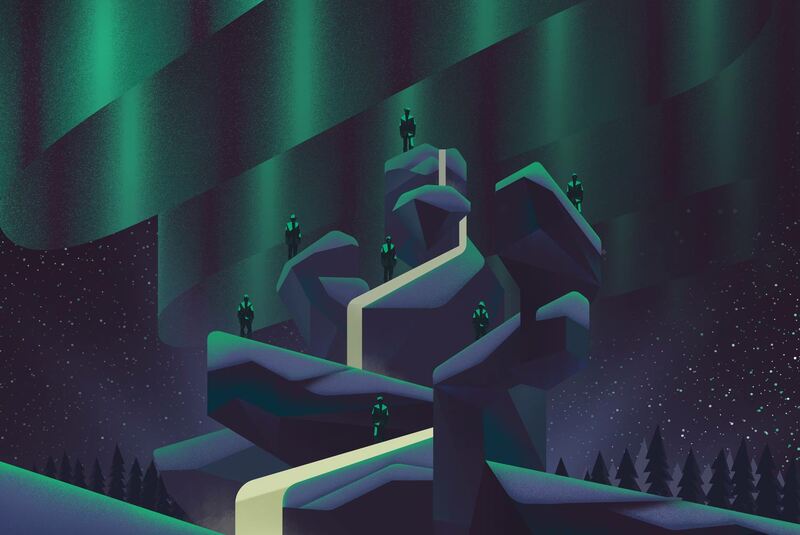 The choir is particularly known as a champion of the music of Jean Sibelius, as his most prominent male choir works were commissioned by the YL Male Choir. In addition to its broad a cappella repertoire spanning numerous eras and styles, the choir performs and records works for male choir and symphony orchestra with internationally distinguished conductors. The YL Male Choir pursues a wide range of activities and continuous development. The focus is always on music of a high quality, whether beloved choral classics or new experiments. An unprejudiced approach to the improvement of the art of the male choir governs everything that the YL Male Choir does, including the exploring of new technology for creating visual impacts and comprehensively designed concerts. With many award-winning recordings and extensive foreign tours to its credit, the YL Male Choir has made itself known and respected worldwide. This has also resulted in bringing the Finnish choral art into the canon of international classical music. Today, the YL Male Choir often seeks to transcend the conventional bounds of choral music through collaboration with soloists and musicians from various genres. In addition to performing with world-class orchestras, the YL Male Choir has appeared with stars of Finnish popular music and on the club scene in Helsinki. At the same time, the choir naturally cherishes and upholds its valued traditions. The YL Male Choir always enjoys performing, whether at the Music Centre in Helsinki or at Carnegie Hall, whether for the Empress of Japan or the President of the Republic of Finland or a grandmother on her birthday. The main thing is to bring audiences enjoyment and unforgettable experiences with musical performances of high quality. The artistic director of the YL Male Choir is Pasi Hyökki M.Mus. Pasi Hyökki M.Mus. (b. 1970) is a choir conductor and a sopranista. He has been the artistic director of the YL Male Choir since 2010. He is also the artistic director of the Tapiola Choir and the principal guest conductor of the EMO Ensemble chamber choir, which he founded. Hyökki has won several choral and ensemble competitions with the EMO Ensemble, the Talla vocal ensemble and the Cantabile chamber choir, and at many of these events he has also received a conductor’s prize. Hyökki frequently releases recordings with all of his choirs, working as both conductor and producer. Recordings made by him with the Talla vocal ensemble, the EMO Ensemble and the YL Male Choir have been named Choral Disc of the Year in Finland. Hyökki was awarded the distinguished Klemetti Prize in Finland in 2014.